Individual tickets cannot be purchased. Tickets must be purchased in groups of 2 or 4. 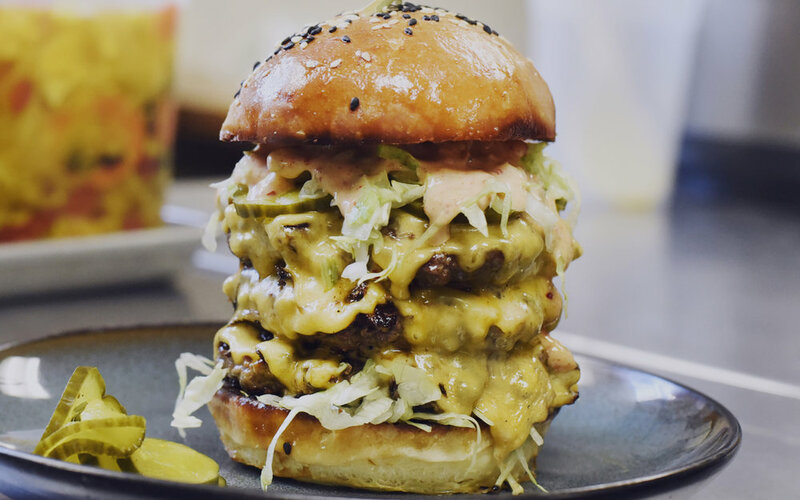 If you are reserving a table for 2, select 2 for the number of tickets. If you are reserving a table for 4, select 4 for the number of tickets. At this time, you cannot reserve a specific table. Once you’ve completed your purchase, your table number will be assigned to you. At the night of the event, you will find your number on your table. A cellist since the age of eight, Keating pursued electronic music and contemporary composition as part of her Liberal Arts studies at Sarah Lawrence College in New York. After graduation she moved to San Francisco and fell in love with the startup culture of the late 1990's, building a career as an information architect and data analyst while moonlighting as a cellist in rock bands. 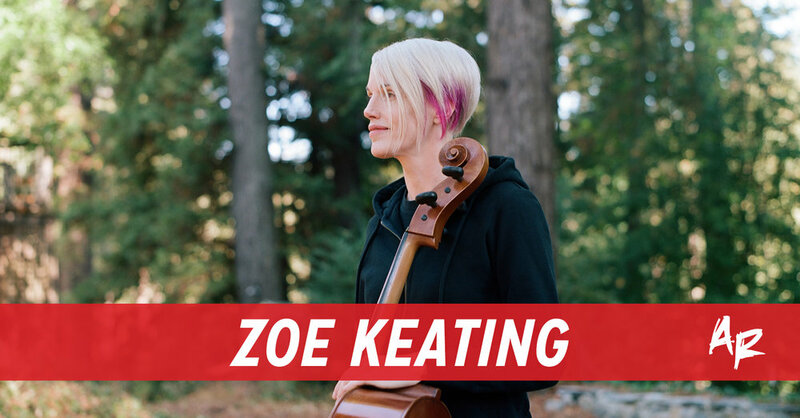 Keating eventually combined her love of music and technology, using a computer to live-layer her cello and performing for late-night after-parties in her San Francisco warehouse.